As we know that Eid festival is almost arrived so every Pakistani fashion designer is busy for showcasing his/her Eid collection for women, men and kids. If we talk about Eid preparations for women then shoes plays a very important and major role. 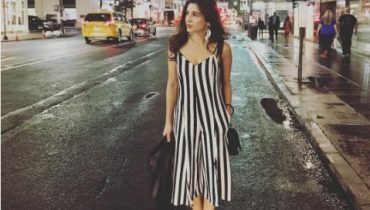 According to fashion designers that shoes plays a very important and significant role for enhancing the personality and looks of human being. 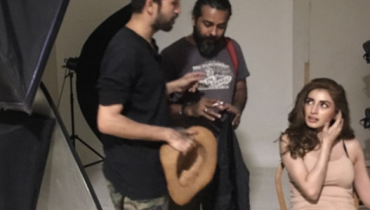 If we talk about popular footwear fashion designers in Pakistan then we should mention the name of Sheherzad Haider. Sheherzad Haider is considered to be popular and talented designer for showcasing wide range of footwear collections. 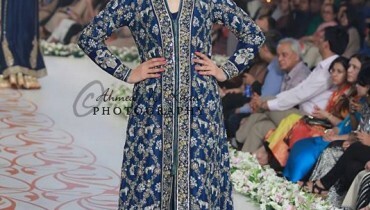 Sheherzad Haider started professional career in the Pakistani fashion industry in 2011. 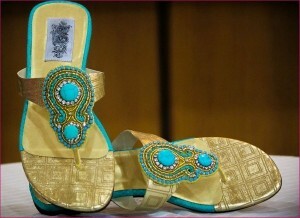 Recently, Sheherzad Haider has launched latest and exclusive Eid footwear collection 2012 for women and young girls. 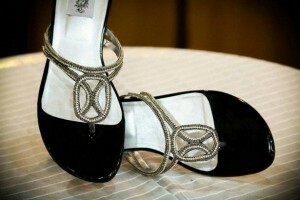 This footwear collection 2012 by Sheherzad Haider is very stylish and elegant. All Eid shoes by Sheherzad Haider footwear collection 2012 are extremely elegant and sophisticated. 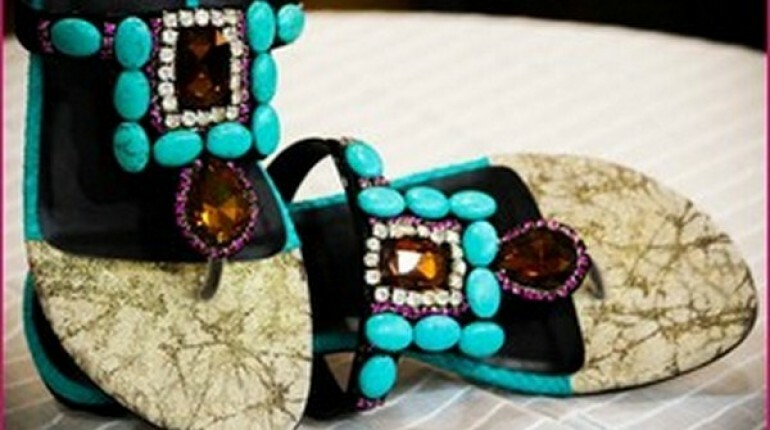 So all those women and young girls who want to wear elegant shoes on Eid they should check out latest and exclusive Eid footwear collection 2012 by Sheherzad Haider. Moreover, Sheherzad Haider Eid footwear collection 2012 includes wide variety of designs like high heel shoes, flat shoes and sporty shoes. 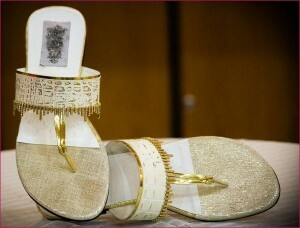 All Eid shoes are designed according to latest demands of the modern era. 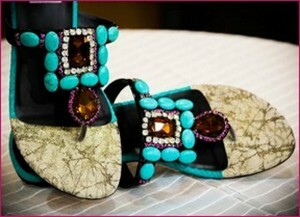 In this post, we are sharing few pictures of Sheherzad Haider Eid footwear collection 2012. Furthermore, Sheherzad Haider used attractive and bright colors in all Eid shoes for making more attractive and stunning. For the convenience of clients, we would like to mention that Sheherzad Haider outlet is located in Mini Market, Lahore. 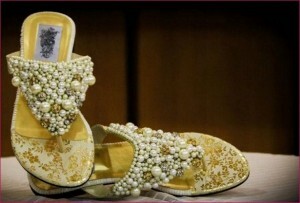 We are completely sure that women will definitely like these Sheherzad Haider Eid shoes. Just have a look and you will definitely say awesome……..